What do Tina Turner, Cher, and Marilyn Monroe all have in common? They’re all iconic, bold, and authentic women that you can see perform in Vancouver – kinda. 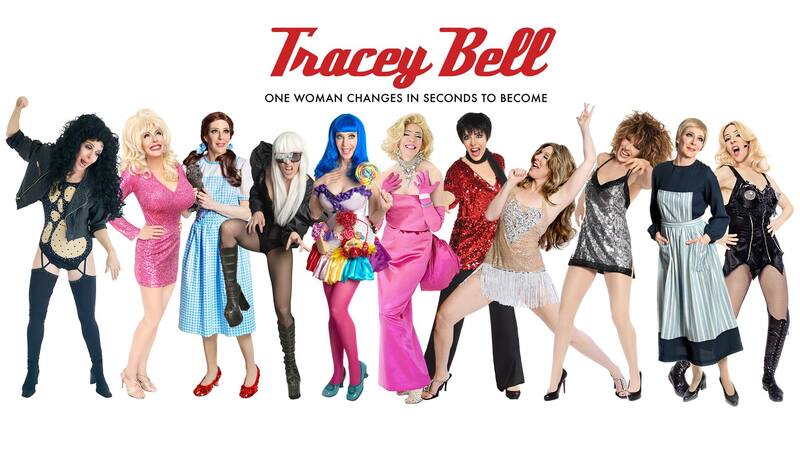 Celebrity impersonator Tracy Bell is a local star thanks to her impressive one-woman shows. The entertainer has made a name for herself by dressing up and performing as talented legends like Celine Dion, Liza Minnelli, Madonna, and more. After first performing as Tina Turner in the early 90s, she has continued to perform thousands of acts all over the world. Bell has impersonated dozens of celebrities, most of them being vivacious women in the performing arts world. And she’s good at it too. In the past, she earned the title of Entertainer of the Year from outlets including the Canadian Special Event Industry and the BC Event Industry Awards. Bell has also guest-starred on television shows and in ’97, she even dressed up as Marilyn Monroe and sang Happy Birthday to former Prime Minister Pierre Trudeau! With such a positive and enthusiastic onstage presence, she wants to stress the importance of having confidence in oneself. If you want to check out one of her shows be sure to follow her social media accounts below. And don’t forget to turn on post notifications to be notified of her upcoming shows. ©1995-2019 Shout With Joy Communications. All Rights Reserved.